This conference brings together neuroscientists and engineers to find areas of overlap for collaboration. It includes new approaches for visualizing and recording from neurons, manipulating gene expression in neurons, and understanding brain function. Speakers will also talk about interfaces between the brain and the rest of the body and the mechanical forces on neurons. Registration is free and open to faculty, students, and staff from UMass and other universities,. 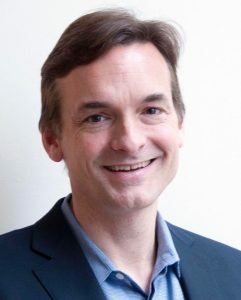 It features two keynote speakers: Andrew Barto (UMass) and Steven McCarroll (Harvard) and five local speakers. There will be an evening poster session for anyone to present their neuroscience or engineering research regardless of topic. Register for the workshop, the conference and the poster session. 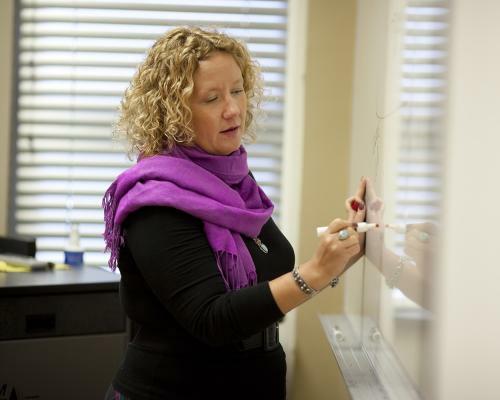 the neurobiological basis for learning? Artificial intelligence (AI) is much in the news these days, with most of the attention due to the success of machine learning (ML) algorithms. 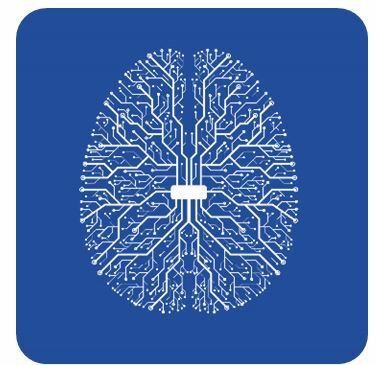 Some of the most impressive AI systems rely on learning by multi-layer, or “deep”, artificial neural networks (ANNs). Despite the fact that ANNs were inspired by networks of real neurons, their correspondence to real neural networks remains superficial, and the ML algorithms they use are motivated by mathematical theory rather than by neuroscience. After briefly explaining the most common ML algorithms, I argue that while some popular algorithms are unlikely to tell us much about the neurobiological basis of learning, other algorithms correspond to neural data in surprising ways that have been enormously useful in making sense of data. I conclude by describing directions suggested by these correspondences that remain to be explored. 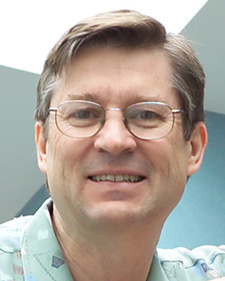 Keynote speaker sponsored by Models to Medicine, Institute of Applied Life Sciences. This entry was posted in Events, News on April 16, 2019 by ions. Need to be in the company of others to inspire writing? 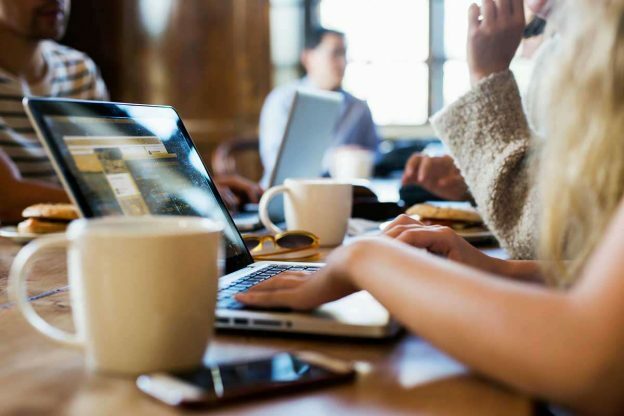 Join students and post-docs in a space to write. Come and go as you please, but put this time aside to write. This entry was posted in Events on March 15, 2019 by ions. 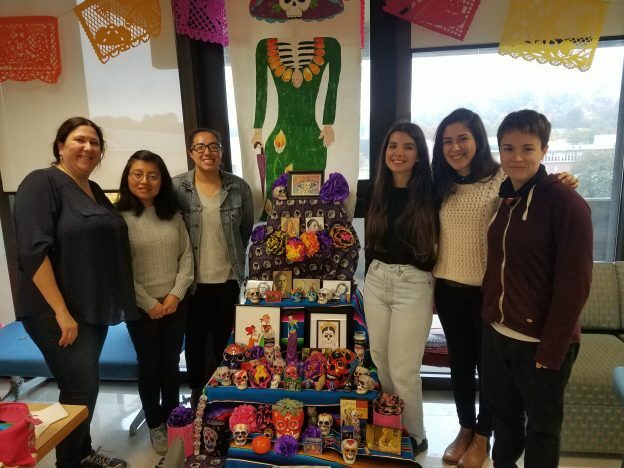 Students and faculty built Ofrendas for Dia de los Muertos as part of the UMass Week of Memory and Forgetting. Participants came from several Departments. 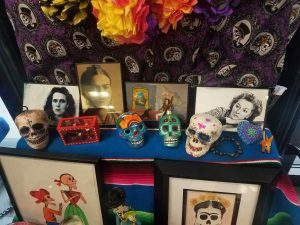 This entry was posted in Memory Week on October 29, 2018 by ions. Ofrendas or offerings are traditional in some communities, particularly in Mexico and northern Central America as way of commemorating deceased loved ones. Students are invited to build displays in the memory of an important person in their field of study who has passed on. Participants will receive a free Memory Stick. 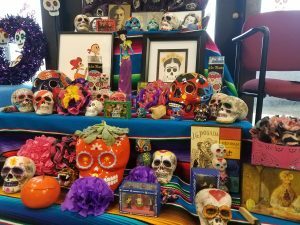 A $100 gift certificate to the UMass campus store will be awarded for the most evocative ofrenda. Deadline for on line registration is Oct 22nd. If you are interested in participating, please register here. 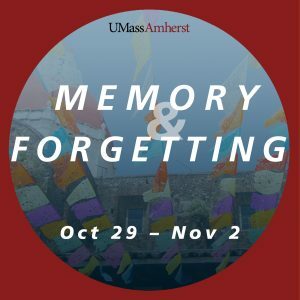 The Ofrendas must be displayed Oct 29th – Nov 2nd for the UMass Week of Memory and Forgetting. This entry was posted in Memory Week and tagged memory on October 2, 2018 by ions.